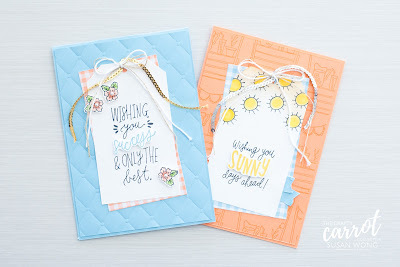 Hello and welcome to another Fancy Friday blog hop!! 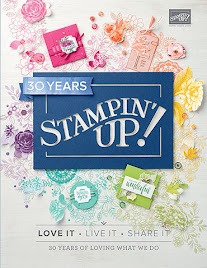 We're a group of past and present Stampin' Up! Artisan Design Team winners and we love to bring you inspiration each month. This time we're focussing on Designer Series Papers from the Occasions Catalogue. I chose this funky unexpected piece from the Petal Passion papers and paired it with the Pieces and Patterns stamp set. Gee, is that enough 'P' words for you?! I used sponges and inks to create the coloured background. Dry out your sponge a bit on scratch paper before you take it to your Designer Paper to avoid too much streaking or concentration of colour. 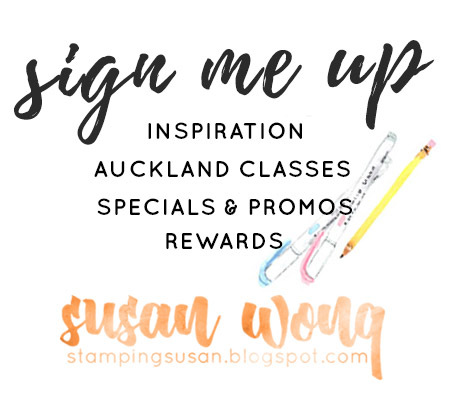 Get in quick before March 31st! 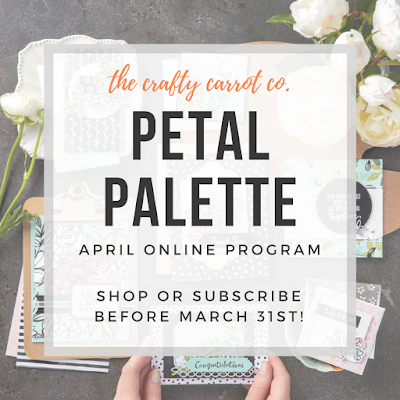 Shop with me or subscribe to our April Petal Palette online classes over at http://thecraftycarrotco.blogspot.com. 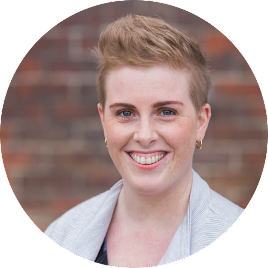 Next up is my very dear friend, Jennifer Frost! Petal Palette - The Crafty Carrot Co.